Residents were asked to share ideas based on the following topics regarding improvements they’d like to see in Armatage neighborhood. Ryan Antkowiak (board member since 2016) My family and I moved to the Twin Cities in February 2015. We knew we wanted proximity to the lakes as well as businesses, restaurants and schools and Armatage fit the bill. Not knowing much about the neighborhood I wanted to learn more, meet people and have a say in my local community, so I joined the board later that year. The ANA board has been a wonderful experience and one I hope to continue. Adriana Dobrzycka Having relocated to Minneapolis in the fall of 2014, my husband and I chose to settle down in Armatage because of its green spaces and family-friendly vibe (and the many playgrounds which my 2 daughters love!). I am originally from Florence, Italy and I currently work at a local nonprofit, Children’s HeartLink where I head programs in India and Vietnam. I would like to join the ANA to give back, to play an active role in supporting community engagement [for example, by working to expand inclusive spaces (and places) for community members to connect; efforts to welcome community newcomers etc.] and to represent neighborhood needs as we shape the future of our community! 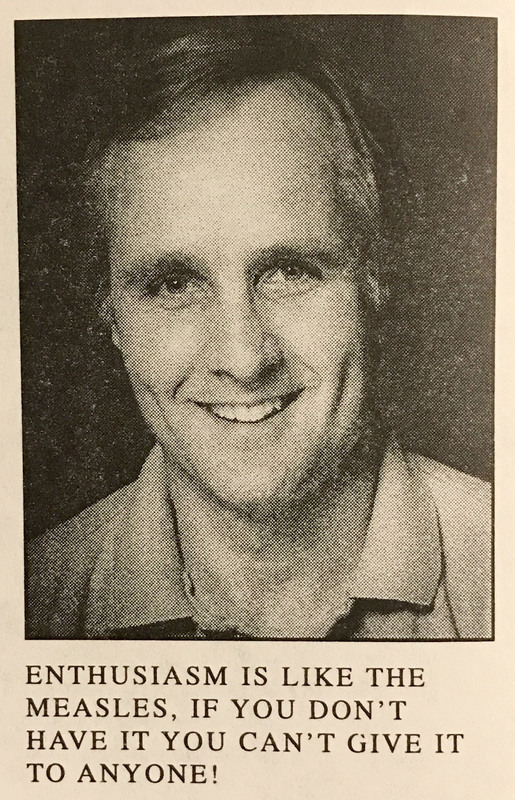 Jim Hoch (board member since 2017) My wife Liz and I have lived in the Armatage neighborhood since 1995. Due to twice daily walks, everyone in a 10 block radius of our house knows my dog Hazel; I’m just the guy on the other end of the leash. My work travel schedule has become more flexible and now allows me the opportunity to be more involved with the ANA. I believe in a strong, vibrant neighborhood. I believe I can bring additional ideas to the organization which will help leverage the ANA’s limited resources to achieve the greatest positive impact on our neighborhood. I am a small business owner with our office located in North Minneapolis. Michael Kootsikas (board member since 2016) Michael would like to continue to volunteer his time to the Armatage neighborhood after an exciting first two years as an ANA Board Member. He is in charge of the “Welcome to Armatage” program. This involves gathering gifts or advertisements from local businesses to package in a welcome bag that he hand delivers to each and every new neighbor that he greets when they purchase a home. He enjoys each and every personal connection he makes. Michael has a growing family and would hope that his influence in the community keeps making Armatage a wonderful neighborhood for years to come! Tyler Mulcahey Tyler and his partner, Andrew, have been Armatage residents since purchasing their first home together in the fall of 2017. Both lifelong Minnesotans, they currently live on the 5900 block of Morgan Avenue S with their two rescue Chihuahuas, Bentley & Piper. Tyler is a residential Mortgage Loan Officer with CrossCountry Mortgage, Inc. and Andrew is a Realtor with The Michael Kaslow Team of Keller Williams Integrity Lakes. In their free time, Tyler and Andrew enjoy walking their dogs around the neighborhood, barbecuing, enjoying a beverage on the patio, and slowly (but surely) making improvements to their home and yard. Tyler would like to join the ANA board to meet and develop sincere, meaningful relationships with his neighbors, as well as contribute ideas that will continue to build and strengthen our local community. The other board members include: Tara Brown, Kelly Falsani, Joel Federer, Laurel Luxenberg, Judy Vecere, and Stephanie Vigen. Members serve two-year terms and are elected in a staggered fashion (approximately 1/2 each year, for an 11-person board). This entry was posted in Annual Meeting on September 19, 2018 by anacoordinator. Welcome to our new board members Tyler Mulcahey and Adriana Dobrzycka! The draft Minneapolis 2040 Comprehensive Plan hasrecently been released (www.minneapolis2040.com) and Ward 13 residents have many questions about the impact of the proposed plan. Ward 13 Council Member Linea Palmisano will host a public conversation on May 23 with a short presentation and plenty of time for Q & A. Joining her in this important discussion will be City of Minneapolis Long Range Planning Director Heather Worthington. To see how Armatage may be affected by the changes proposed in the 2040 Comprehensive Plan and how you can comment on the plan, click here. Representatives of Minneapolis neighborhood and cultural communities sit on the NCEC and advise the Mayor and City Council on a wide range of community engagement issues. Armatage is in District 2, and our area is in need of someone to represent our district! Learn more about the NCEC and get an application online. Our neighborhood garage sale is a great way to get a lot of bang for your buck! Clear out your clutter and make a little cash! Again this year, we will partner with our friends in the Kenny neighborhood to amp up the traffic to this event. A general garage sale ad in the StarTribune newspaper, website, social media and Craigslist. Your sale location will be marked on the map of sales and a packet of maps delivered to your home the day before the sale. This map will also be available through Google Maps. Forms can also be emailed to anacoordinator@armatage.org. Questions regarding registration can be directed to the ANA office by calling 612-668-3206 or anacoordinator@armatage.org. Registration deadline is Tuesday, May 29! This entry was posted in Annual Meeting, Garage Sales, Park on May 21, 2018 by anacoordinator. What would you do to improve Armatage neighborhood if you had $50,000? Currently the neighborhood is involved in the programs listed below, but we want to know what you, our neighbors, would like to see happen! Join us at our annual meeting to share your ideas and see how you can help us make it happen. A growing Green Team with lots of ideas they’d like your input around! We will be electing board members, and setting priorities for what the ANA will do over the next several years to support our neighborhood, its residents and businesses. To view the current list of candidates, please see the ballot. 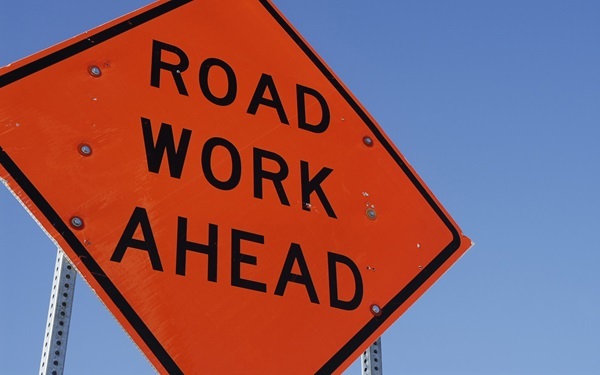 Project to begin this summer in Armatage from Xerxes to Penn between 60th and 54th. The project is awaiting final Mayoral approval. Details updated on the project website. Attend one of five upcoming open houses to discuss the draft Minneapolis 2040 comprehensive plan. Each event will feature the same family-friendly activities created by local artists, as well as free food from local businesses. Rev. 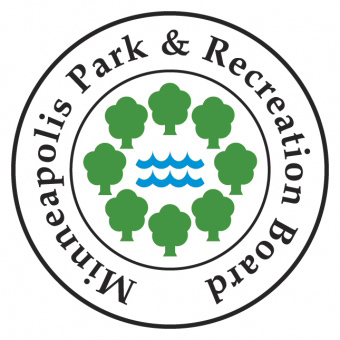 Dr. Martin Luther King, Jr. Recreation Center, 4055 Nicollet Ave. S.
North Commons Recreation Center, 1801 James Ave. N.
Powderhorn Recreation Center, 3400 15th Ave. S.
Elections & Voter Services has now posted on the City jobs site (http://www.ci.minneapolis.mn.us/jobs/) thirteen available positions to assist at our in-person absentee voting (“early voting”) location located one block from City Hall at 217 S 3rd St.
Providing customer service and assisting voters in the absentee ballot process; processing absentee ballot applications; processing voted absentee ballots; entering/looking up data in the Statewide Voter Registration System (SVRS); and performing related clerical work. Positions would be full-time (32hrs/wk), and run from mid-June through November. Some evenings and weekends required. *Especially encouraged to apply are those with fluency in English plus one of the following languages: Somali, Oromo, Hmong, or Spanish—to assist voters with limited English skills. Did you know that you and your neighbors have waterfront property? Your yard and the nearest lake, stream, or wetland are connected by the nearest storm drain or ditch. That means the actions you take on your property affect the local water bodies. Water wisely – if your lawn needs water, do it in the morning when it’s cooler to avoid evaporation, and make sure to aim sprinklers so they don’t water hard surfaces. Lawns typically only need one inch of water per week, so if it rains, you can skip the watering. Mow three inches or higher – Mowing grass to a height of three inches or higher will encourage thicker and healthier grass and make your lawn more resistant to weeds, drought, and erosion. Sharpen your mower blades – Sharper blades will cut grass to three inches or higher more effectively. Dull blades damage grass, which can give the grass a yellow or white tint. Leave grass clippings on lawn – Leaving your grass clippings on your lawn puts the same amount of nutrients back into your grass as one application of fertilizer. If you don’t want grass clippings on your lawn, compost them. Be sure to sweep up any clippings that blow into the street so they don’t run down the storm drain. Fertilize smartly (if you need it) – If you choose to fertilize, only do it in the fall when it’s most effective. Apply only the amount directed and be sure to choose a zero-phosphorus fertilizer. Many lawns already have plenty of phosphorus in the soil and any excess will just run off into local waters and produce algae (do a soil test first if you aren’t sure about your lawn). Another alternative to fertilizing is aerating your lawn. Pick up pet waste regularly – In addition to preventing lawn burns, regular pick-up of pet waste will keep bacteria from running off into storm drains and our local waters. Following these tips will help keep your lawn healthy while keeping our waters clean and safe this summer. Learn more at www.minnehahacreek.org/education. Glove Giveaway Celebration on May 16! Bring your young softball or baseball player to Sibley Park next Wednesday, May 16, 6:15 pm for the 2018 Twins Community Fund Glove Giveaway Celebration! Kids aged 5-8 will receive a Minnesota Twins fielding glove and ball and have the opportunity to meet T.C. Bear and a surprise Twins player! If you have a child interested in attending, please email Kent Brevik at kbrevik@minneapolisparks.org by Monday, May 14. The Minnesota Twins Community Fund has generously donated equipment and uniforms for Minneapolis Park and Recreation Board youth RBI baseball and softball for the past 25 years. This entry was posted in Agenda, Annual Meeting, Garage Sales on May 17, 2018 by anacoordinator. The following people have expressed interest in running for a seat on the Armatage Neighborhood Association board.Nominations from the floor will also be accepted. Terms are for 2 years, with six seats elected in odd years, and five seats in even years. We currently have one even-year seat open, so there will be seven people elected to the board at our annual meeting on May 16th. Anyone 18-years or older, or any one representative of an entity located within our geographic borders, are eligible to join the board, vote for board members as well as on most issues, and are welcome at all board meetings and ANA events. Please contact our coordinator if you have any questions! Hello! I have lived in Armatage for nine years and have been on the board for almost two. I enjoy being a part of our neighborhood board because it gets me out talking to my neighbors and listening to their likes and needs for our community. I have enjoyed working with the board, creating our Organics workshop last year, co-chairing our new GreenTeam, and participating in many other activities the board has put on. I would like to serve another term to help get the Green Team off the ground, support our renter engagement initiatives, and provide insight that I’ve gathered from listening to my neighbors. I’m a 5 plus year resident of Armatage and my wife and I believed that getting involved early on would be a great way to meet neighbors, learn about the neighborhood and its priorities. We have a six year old boy and almost four year old girl. We look forward to being involved in this community and the city’s community for years to come. I currently serve as Vice President. My wife and two young boys have lived in the Armatage neighborhood for nearly two years. I am running for the ANA board because I want to be more civicly engaged and give back to the community. I want to learn what is important to the residents of Armatage, listen to their ideas, and figure out ways to make them a reality. I want to help build and strengthen our community. I want to have a positive social, economic, and environmental impact on our neighborhood, and surrounding areas, through a variety of methods including family-fun activities, educational and support programs, and potentially renewable energy initiatives. My wife Liz and I have lived in the Armatage neighborhood since 1995. I have now become the old guy on the block. Due to twice daily walks, everyone in a 10 block radius of our house knows my dog Hazel, I’m just the guy on the other end of the leash. My work travel schedule has become more flexible and now allows me the opportunity to be more involved with the Armatage Neighborhood Association (ANA). I believe in a strong, vibrant neighborhood. I believe I can bring additional ideas to the organization which will help leverage the ANA’s limited resources to achieve the greatest positive impact on our neighborhood. I am a small business owner with our office located in North Minneapolis. I joined the Armatage Neighborhood Association in 1992, henceforth being on the board almost since inception was dubbed the “Mayor of Armatage”. My wife Mary and I live directly across the street from the park building. It’s been a great experience and continues to be great meeting new people in Armatage! Hello! I’m Laurel. I’ve lived in Armatage since April 2014 and have been on the board almost two years. I initially joined the board as a full time stay at home mom, hoping to get involved with my neighborhood community and meet new people. Since then, I’ve enjoyed learning about how our neighborhood association is able to positively impact our community, I’ve loved being a part of many of the events our board has held, and have met many of my wonderful neighbors through ANA activities. I am currently the co-chair of our new Green Team, and would love to serve another term on the board to see that through and help it thrive and grow. Thank you! Originally from New Jersey, I moved to Minneapolis to be close to my granddaughter. I’ve lived in Armatage since 2011 and joined the board to become involved in the community and learn about our city. I currently serve as Treasurer. Greetings! I moved to the Armatage neighborhood about 4-1/2 years ago and I definitely enjoy living in the city. I work in supply chain where I collaborate with cross-functional teams to improve business processes. At work, I am also involved in a Corporate Volunteer Council as well as a Net Impact group which fosters engagement in corporate responsibility and sustainability. In my life, I am passionate about animals (I have two cats), the lakes, design, and the arts. 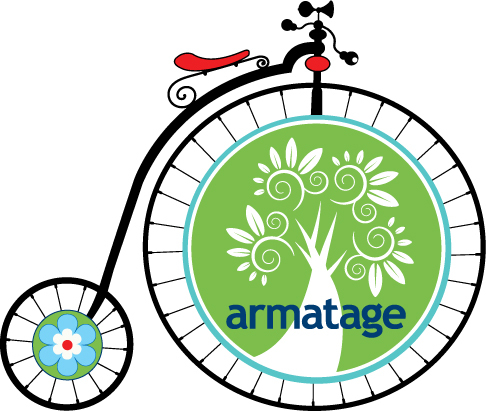 I would like to join the Armatage board to develop a greater connection with the people in my neighborhood and to help others become more involved in their communities. This entry was posted in Annual Meeting, Board recruitment on May 10, 2017 by anacoordinator. 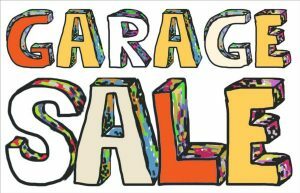 In cooperation with Kenny Neighborhood, the ANA promotes a neighborhood wide garage sale event the Saturday of Memorial weekend. Residents interested in being listed on an area map, listing all the sales, can submit a form and small fee to their neighborhood. 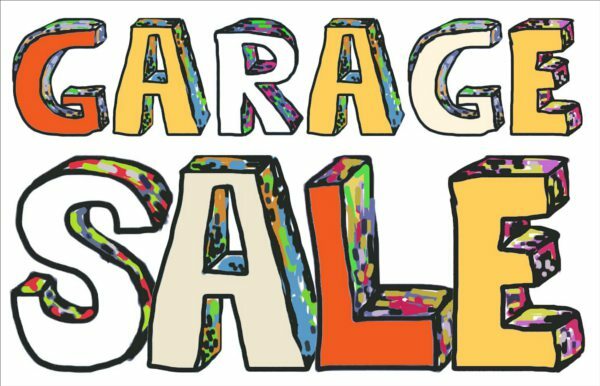 Go to our website to download the 2016 Neighborhood Garage Sale Form. As we celebrate 25 years of our neighborhood association, we’d like to highlight not just the history of the association and its impact on the neighborhood, but the history of the Armatage neighborhood. We’d love your help! Share stories, photos, etc. with our coordinator, or contact us if you’d be willing to do some research! Now that our site is back up and running, we have been adding more resources and information that we hope residents find useful. If you have suggestions for website improvements, please let us know! A smarter way to hire local pros: Our technology is transforming the way people accomplish any project, anywhere, anytime. Just tell us what you need done. We’ll quickly deliver customized quotes so you can compare pricing, read reviews, and hire the right professional on the spot. This entry was posted in Agenda, Annual Meeting, Garage Sales, History on May 18, 2016 by anacoordinator. Council Member Palmisano presented an overview of much of the recent work at City Hall. 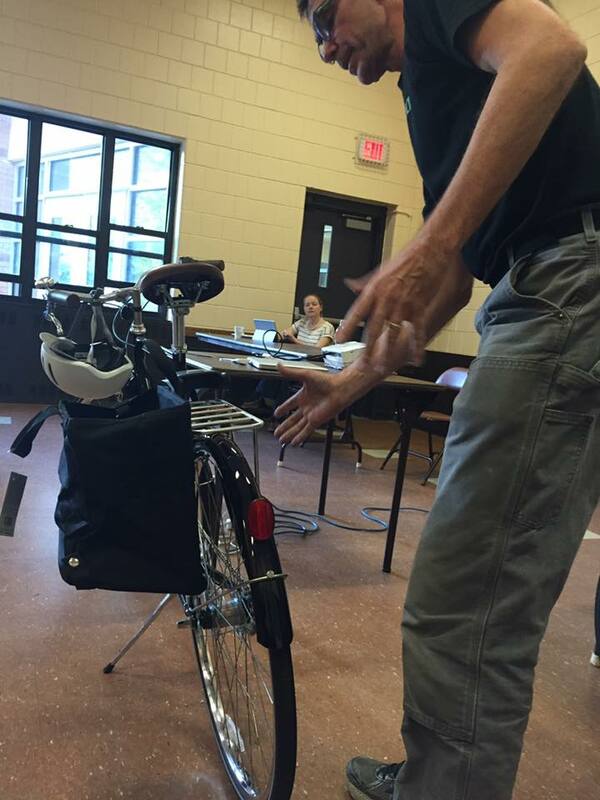 Bike Fixtation shared the story of how they came to be, and described the repair stations and equipment they have developed including self-service kiosks at transit hubs. You can find their stations across the metro on Zap. Perennial Cycle brought in bikes to demonstrate some of cool and efficient ways you can carry things on your bike, from laptop to a bag of groceries and more! We got a surprise visit from Marion Green our Hennepin County district representative. 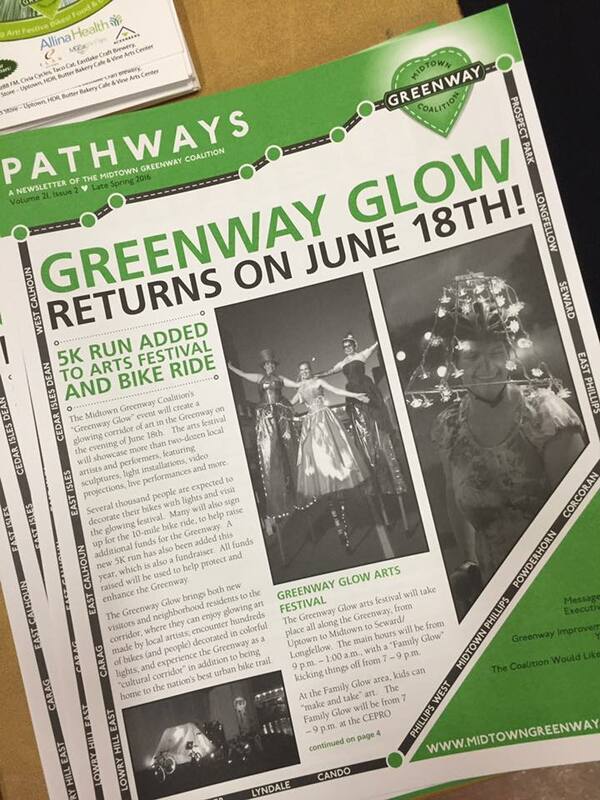 Great information was shared about the Midtown Greenway project and their upcoming Greenway Glow event (which is looking for artists!). 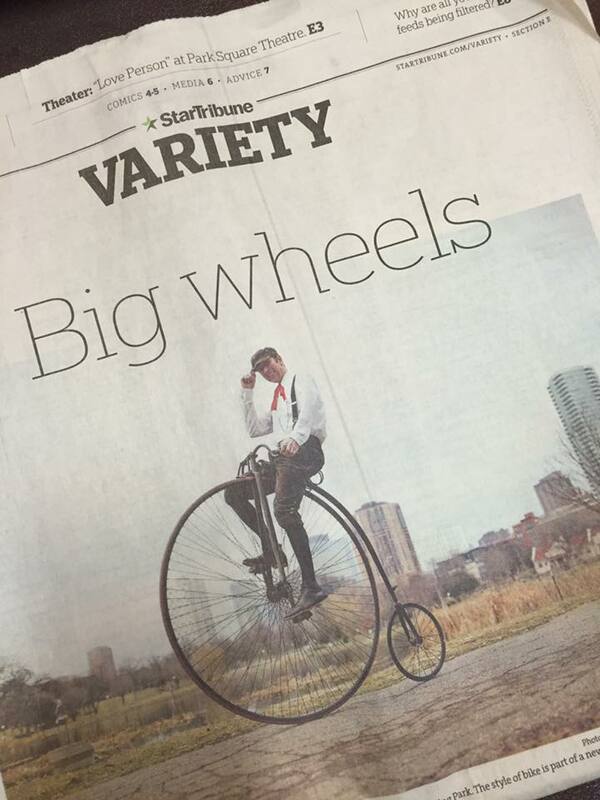 Neighbors were able to learn about the Cycling Museum of Minnesota which got a nice write-up in the Strib. 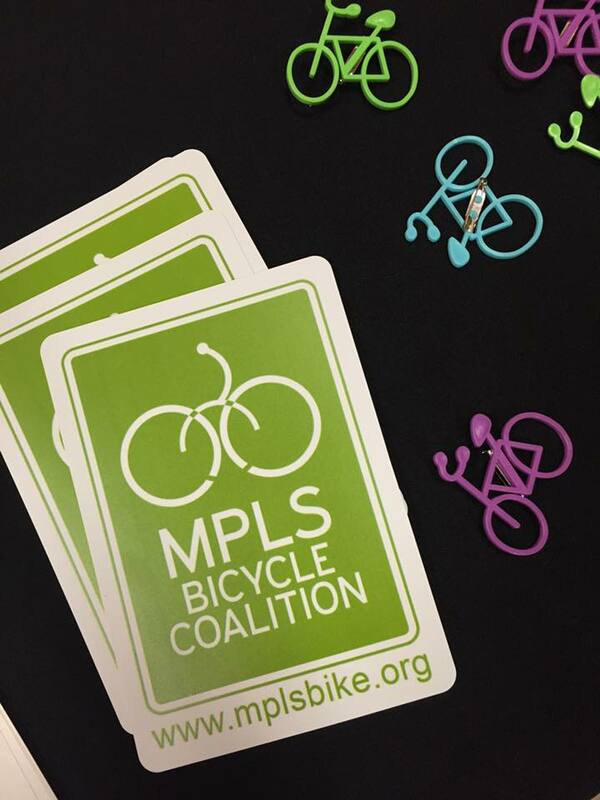 The Minneapolis Bicycle Coalition shared information about protected bikeways and advocates for safe routes for cyclists. Plus has been very busy during Bike Week which is this week! A variety of biking maps were available for attendees (and some extras are available at the park). Your ideas and input are always welcome and valued as Armatage residents! Help us spend $ the way that has the most impact and helps to improve our wonderful corner of Minneapolis. You can sign up for regular project email updates via GovDelivery and find out additional information on the project website: http://www.minneapolismn.gov/cip/2016/WCMS1P-132238. Tree Trust Distibution – help needed! 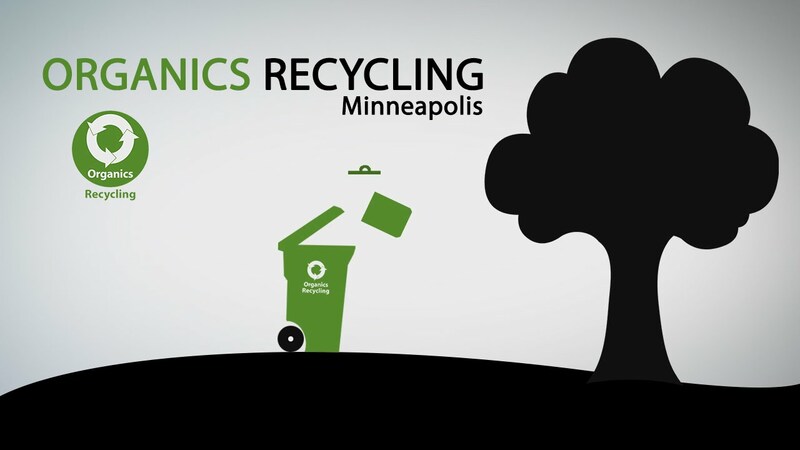 As a resident of the Armatage Neighborhood, you are probably familiar with the annual Minneapolis City Trees distribution which Tree Trust facilitates for the City of Minneapolis. In fact, the Armatage Neighborhood has been one of the top participating neighborhoods to get trees so we’re hoping you may be interested in “giving back” by volunteering at the distribution. We are specifically looking for volunteers to help at the Tree Distribution on Sunday afternoon, May 22 from 11 AM – 2:30 PM. 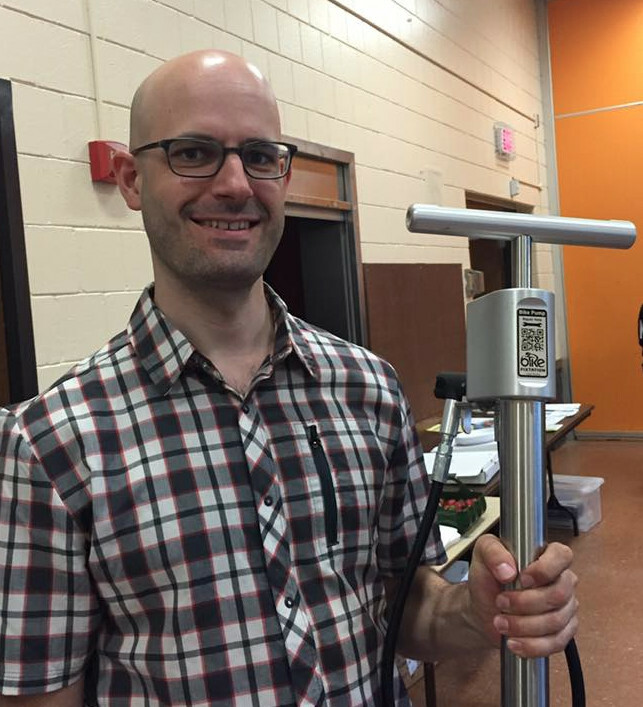 We need volunteers to assist with pointing people in the right direction, and others who are good lifters (<30 lbs.) to help load trees into vehicles. This is a fun and very busy event, and a great opportunity to interact with others from Minneapolis who are excited to take home their new tree! The Distribution is held at the Minneapolis Impound Lot at 51 Colfax Ave North. Food and refreshments will be provided for all volunteers. To sign up, please email Tate Vaughan at tate.vaughan@treetrust.org or call her at 952-767-3919. 3rd Lair expert lead instructors will provide hands-on instruction to skateboard participants of all levels. Through small group instruction and fun activities each participant will become more comfortable on their boards. Instructors will also work with the campers to help set personal goals they will work to attain each day. You have a green can – now what? Come learn from the experts about organics recycling (city-wide composting). • Armatage neighbors attending will receive free compost bags! • Kids welcome! Fun crafts and games to play! Haven’t sign-up to get your organics can yet? This entry was posted in Annual Meeting, Meeting Highlights, New Board Member on May 18, 2016 by anacoordinator.